Diana Teeters, merchant within Rivertown Antique Mall. 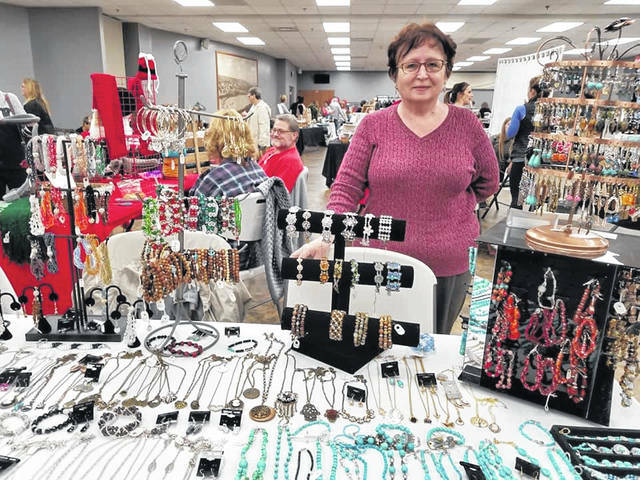 The Portsmouth Area Chamber of Commerce and Main Street Portsmouth teamed up for another event to benefit the community this week, with the first ever Fa La La La Local Holiday Expo in the Scioto County Welcome Center. The groups say they fit over 40 businesses and crafters in the space and welcomed hundreds of shoppers in the three hours. 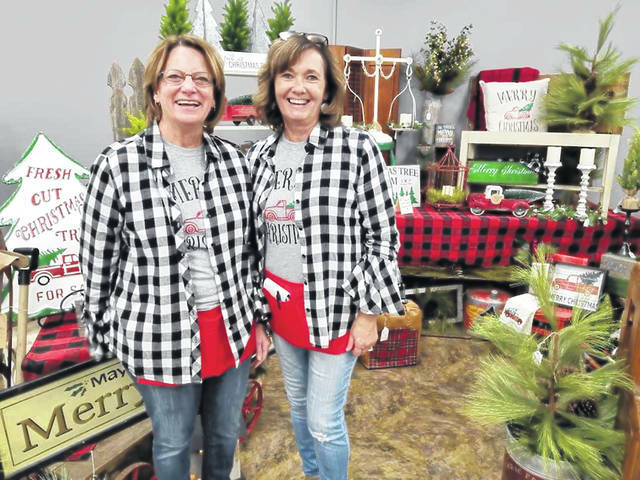 The event was planned in hopes of getting locals together to spend money with locally owned businesses, rather than looking online or out-of-town, for holiday gift ideas. The event was also a great way for area businesses to network and show off their product and expand their regular customer base. Main Street has teamed with the Chamber for various events, especially this year, with the groups teaming for a total of five events. Carver also believed the Fa La La La Local Holiday Expo was a success, especially for a first year attempt. The group plans on making it annual come next year. Also in attendance was Porsmouth City Manager Sam Sutherland, who took an evening break from the 2019 city budget planning to see how the participating businesses were doing.